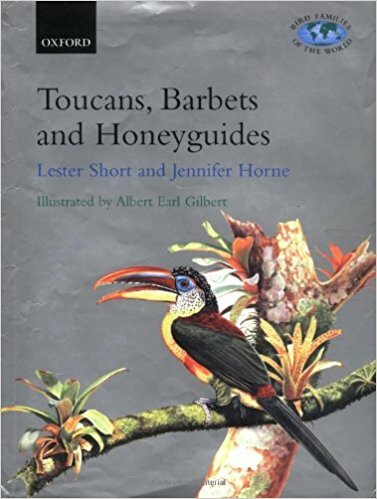 Toucans, Barbets and Honeyguides: Is an in depth portrayal of the three titled families. Species accounts including distribution in natural history as well as a complete set of paintings of all the species and subspecies are included. This book is a must for the toucan aficionado. 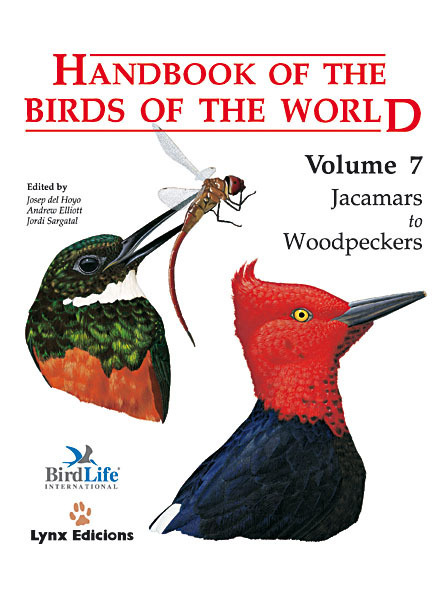 Handbook of the Birds of the World, Vol. 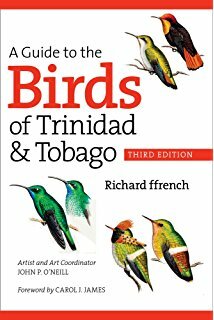 7: Contains info and colorful photographs of toucans, including birds in their natural habitats, nests, and consuming natural food. A great addition to the Toucans, Barbets and Honeyguides. Birds in Brazil: Scientific treatment of Brazil's 1635 bird species. 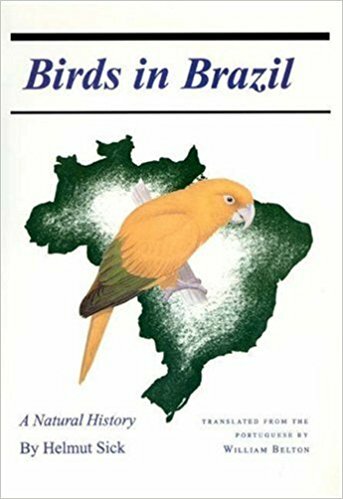 Written by the then dean of Brazilian ornithologists and published in Brazil in 1985. 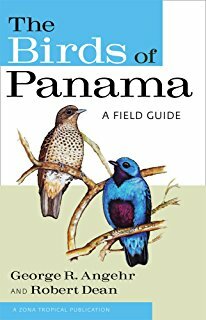 This book lists Brazilian species and provides detailed accounts for most of them. 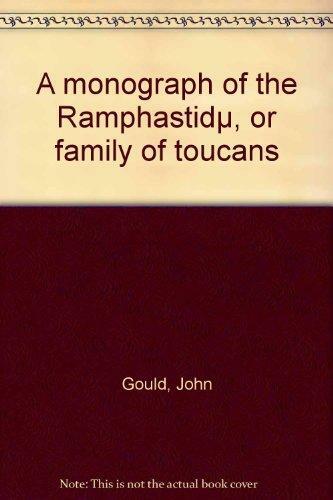 A Monograph of the Ramphastidae: This book is a reprint of the original paintings and text of the Ramphastidae by John Gould (1804-1881). 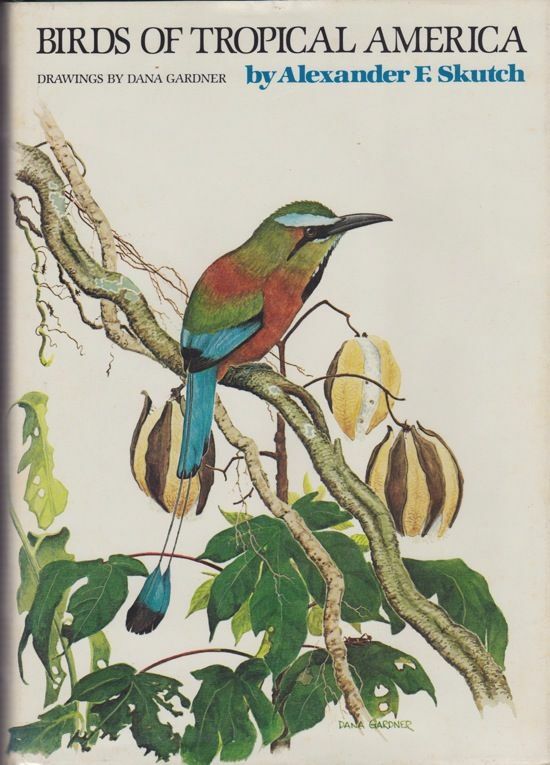 An original edition is priceless, and this reproduction offers a glimpse into 19th Century bird art and ornithology, then in its infancy. 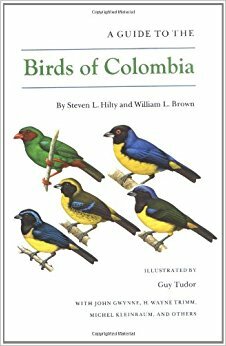 Birds of Tropical America: Detailed description of the natural history of 34-species of birds’ native to Costa Rica. 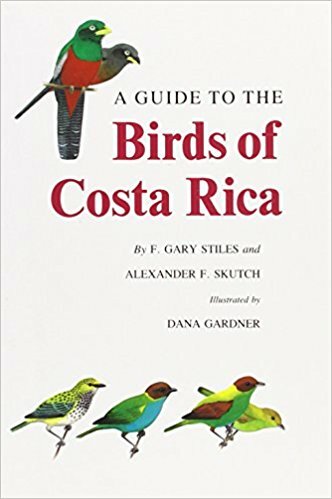 The last four chapters describe the natural history of the keel-Billed Toucan, Collared Aracari, Fiery Billed Aracari, and Emerald Toucanet. 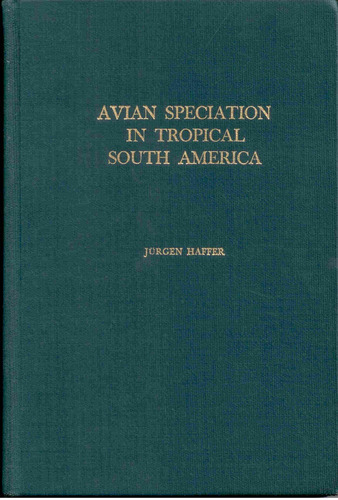 Avian Speciation in Tropical South America: Describes the evolution, utilizing toucans and jacamars as examples. 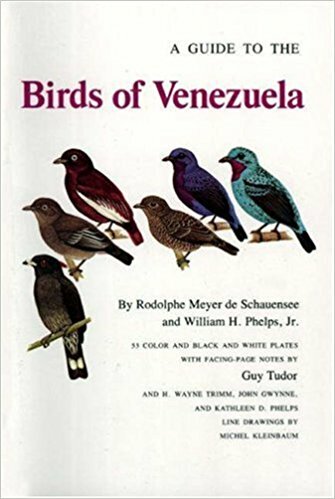 Descriptions of species, subspecies and naturally occurring hybrids along with detailed range maps, and geographic locations of specimens taken.